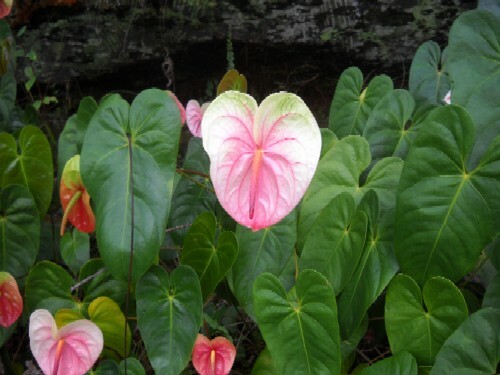 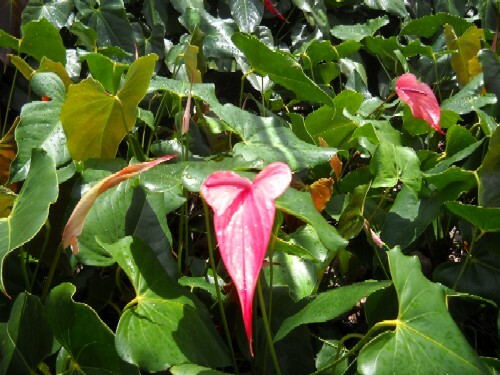 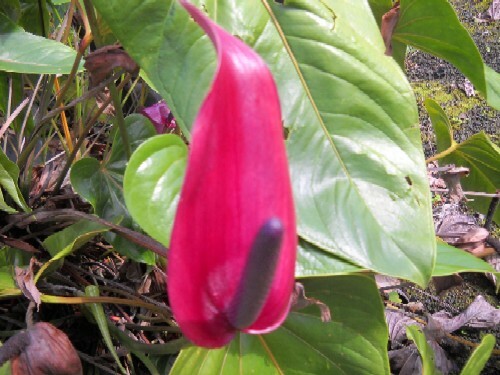 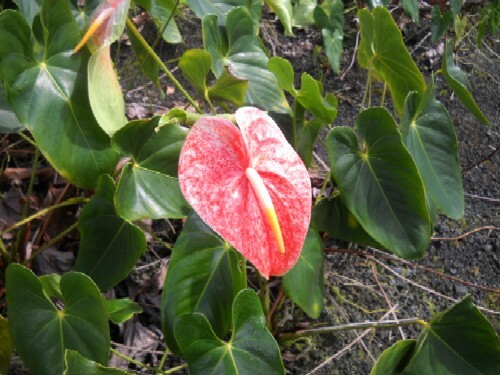 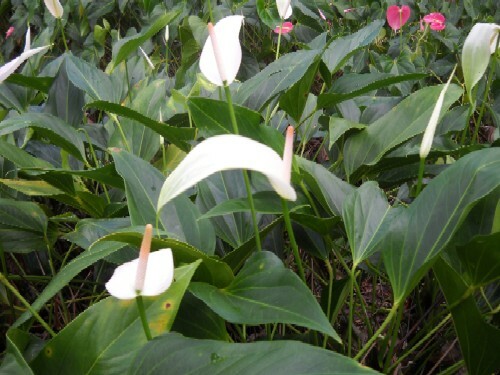 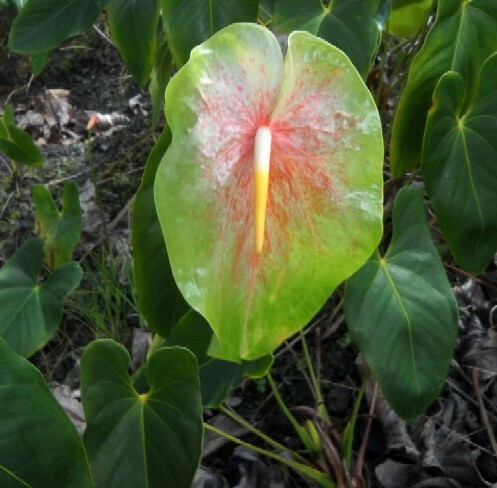 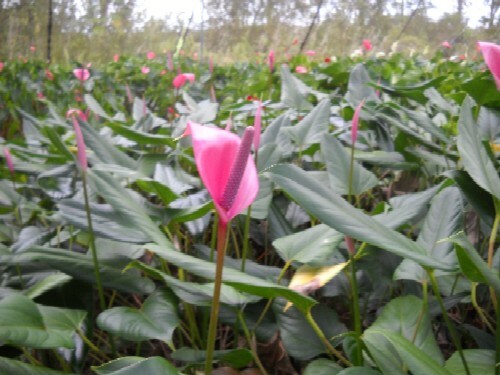 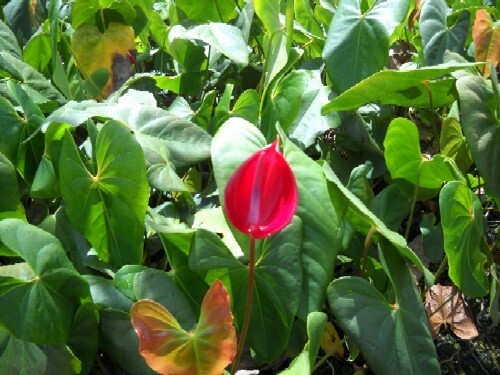 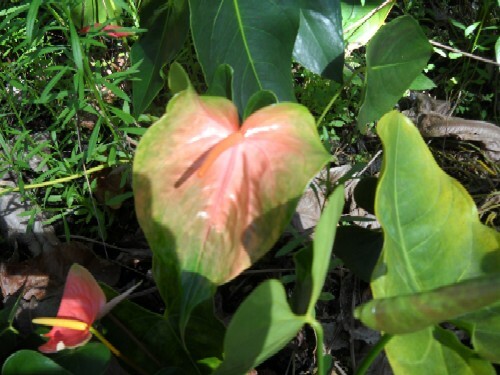 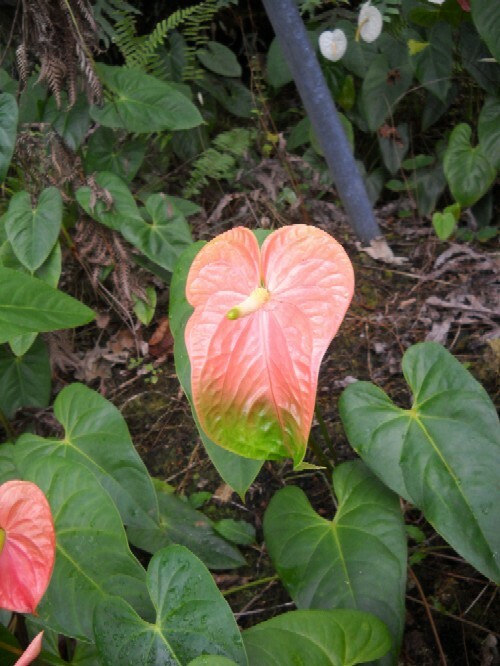 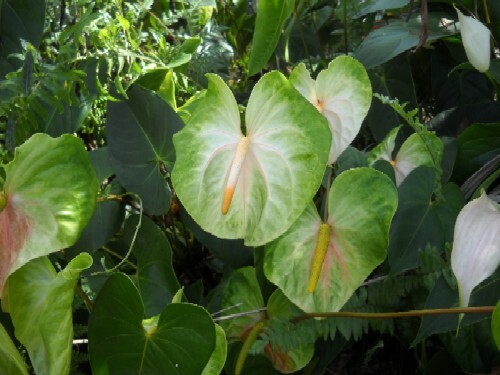 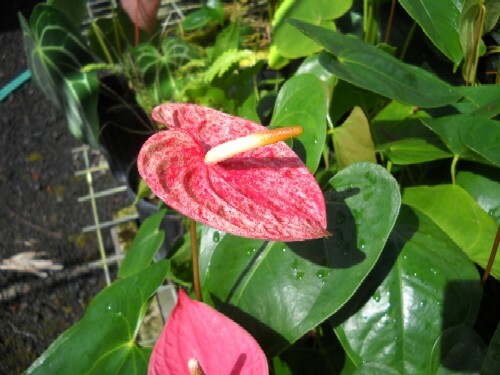 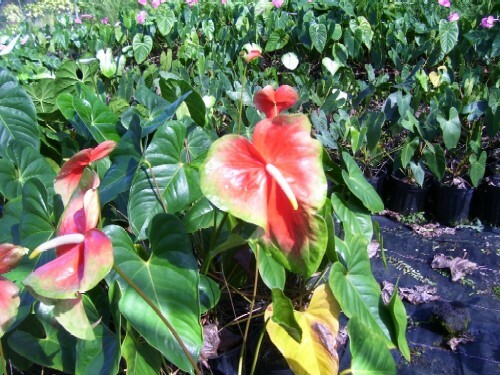 Here are pictures of the rarer and more exotic varieties of anthurium plants that we grow on our farm. 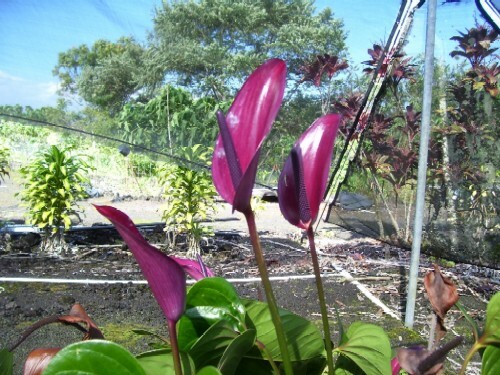 They are not for sale at the moment, but from time to time we may offer them for sale. 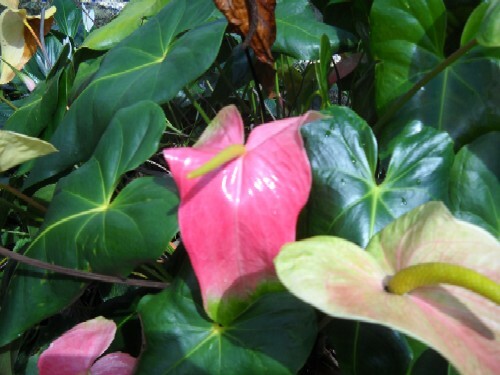 When we do sell them, they will only be available in extremely limited quantities. 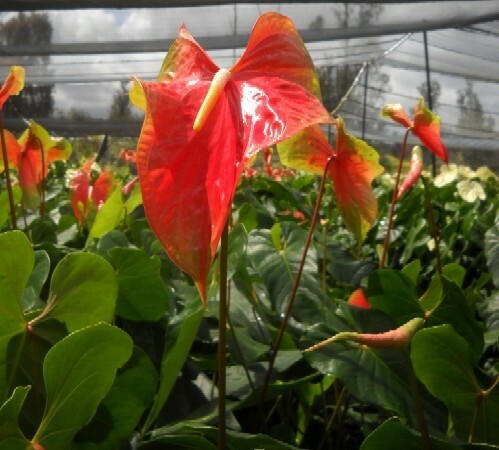 If you would like to receive notice when we sell these scarce varieties, please make sure that you are on our mailing list.